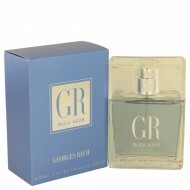 Alexandrie Mon Amour by the French designer Georges Rech is a rich, comforting, sweet oriental fragr..
Blue Azur by Georges Rech is an aromatic, woody, and fruity cologne designed for men. 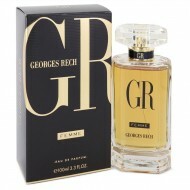 Ideal for dail..
Georges Rech Femme is a romantic fragrance with a welcoming aroma that instantly draws people in. 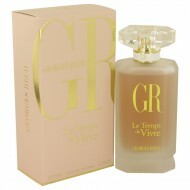 A ..
Light and refreshing, Le Temps De Vivre is a fun, womenÆs fragrance from the fashion house of George.. In today's world, a woman can be both modern and timeless. 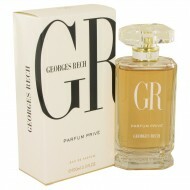 That's why today's woman wears Parfum Pri..